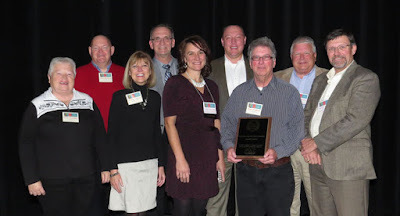 The Association of Minnesota Counties recently honored the Connecting Nicollet County leadership program with its Outstanding County Achievement award. A partnership between Nicollet County and University of Minnesota Extension, the leadership program was recognized for effectively nurturing new leadership, increasing community connections, and deeper involvement in the county. Check out the full write up.